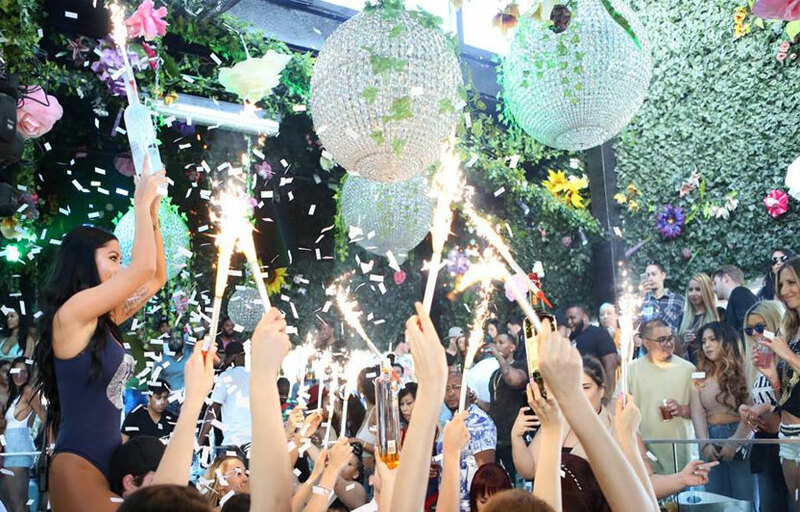 West Hollywood’s premiere rooftop day party, Penthouse is a favorite for many celebrities such as DJ Khaled, Chris Brown and many more. A 180 degree view over Hollywood Hills and Beverly Hills with great music and a beautiful classy crowd, this highly exclusive venue promises you a great experience. 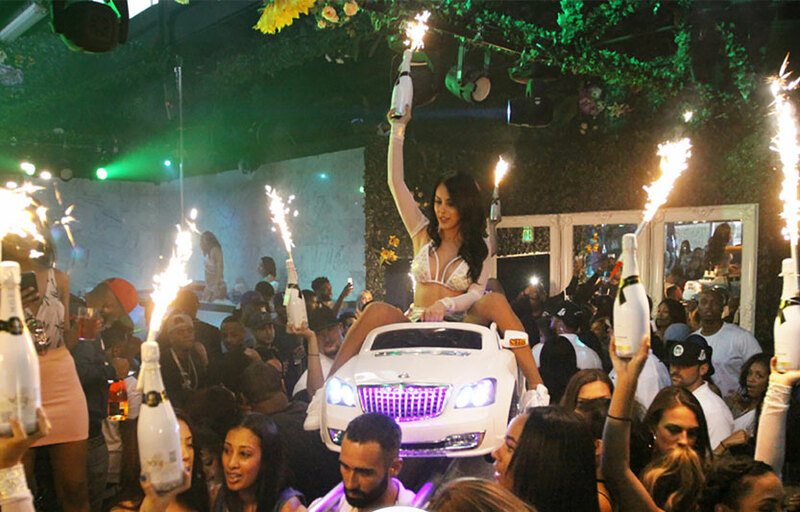 PH Day Club is one of the rowdiest Sunday day parties in Los Angeles. Penthouse is a celebrity hotspot! This venue is both a day and nightclub. 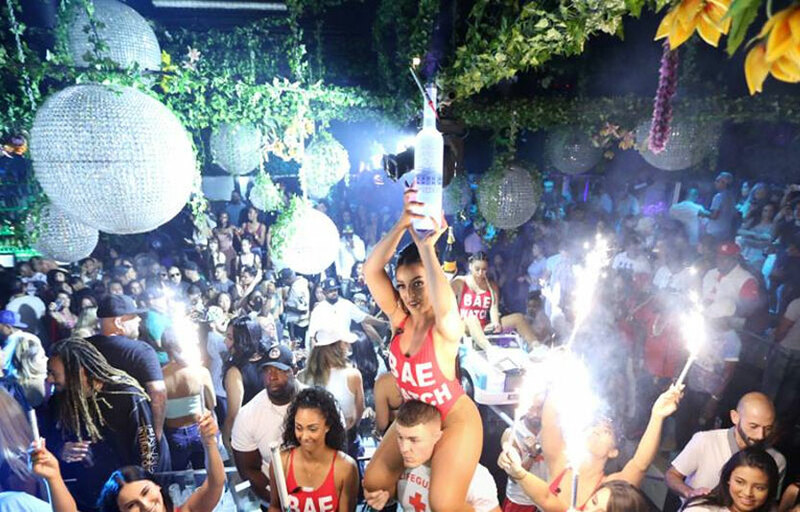 The place is highly exclusive; we recommend bottle service to guarantee entry. Penthouse is located near West Hollywood Park at West Hollywood. How much is cover charge at Penthouse? Penthouse does not have general admission. It’s bottle service only for entry. How long will I have to wait at Penthouse? Penthouse is open on Sundays. What are the best nights to go to Penthouse? Sunday parties are pretty good. What is the dress code at Penthouse? How much do drinks cost at Penthouse? What kind of music do they play at Penthouse? Penthouse features mostly top 40. Where can I find an list of upcoming events / DJs at Penthouse? You can download the Discotech app to see upcoming events, and book tables for Penthouse.